Blue Nile hails from their “Patterns for the Temple” series. 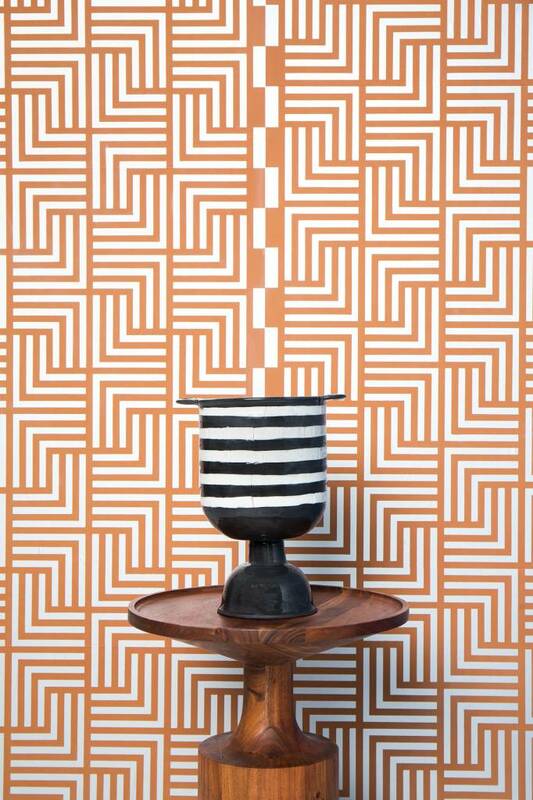 These patterns reference colors and symbology historically used to denote sacred or protected spaces. Blue Nile is a modular motif that has multiple hanging options.